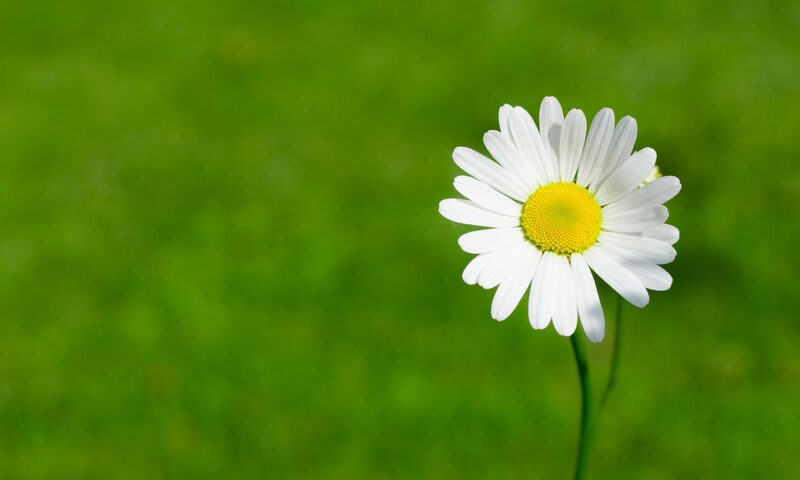 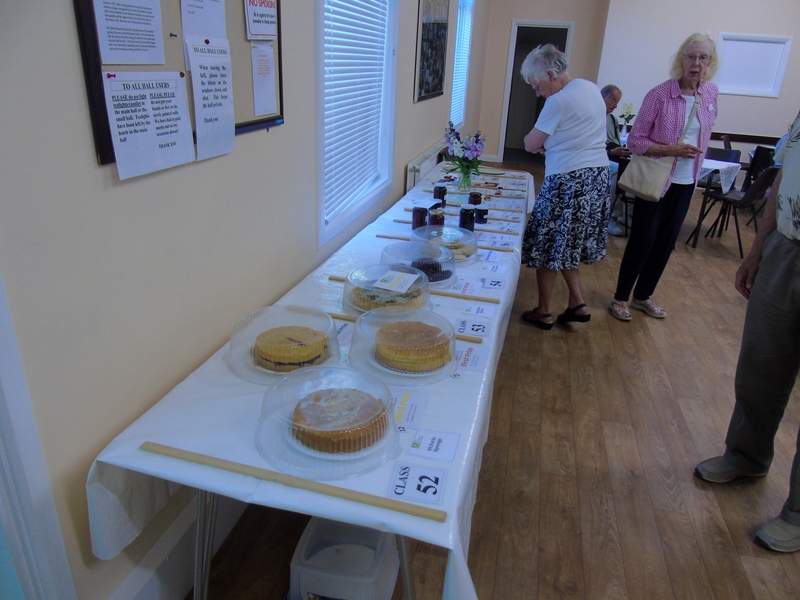 Thankyou to all those who attended and exhibited at our Summer Show on Saturday 30th June 2018, without whom this event could not take place! 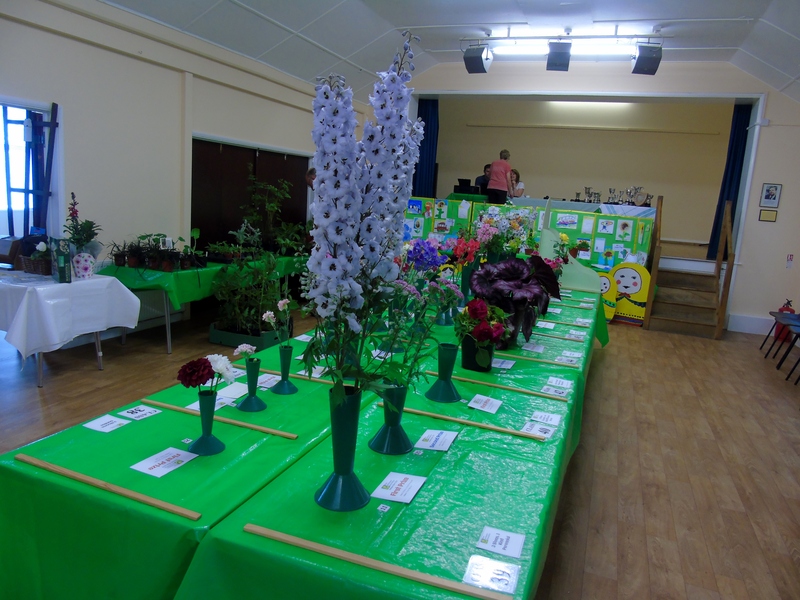 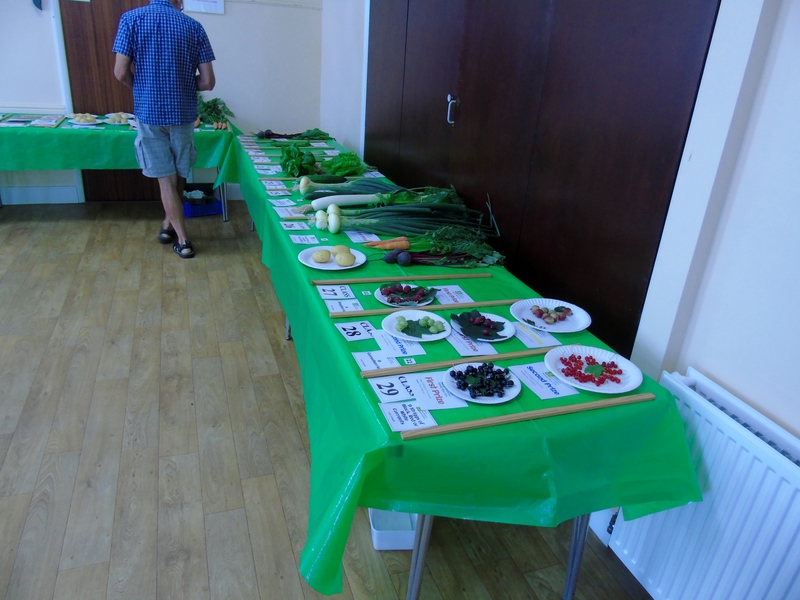 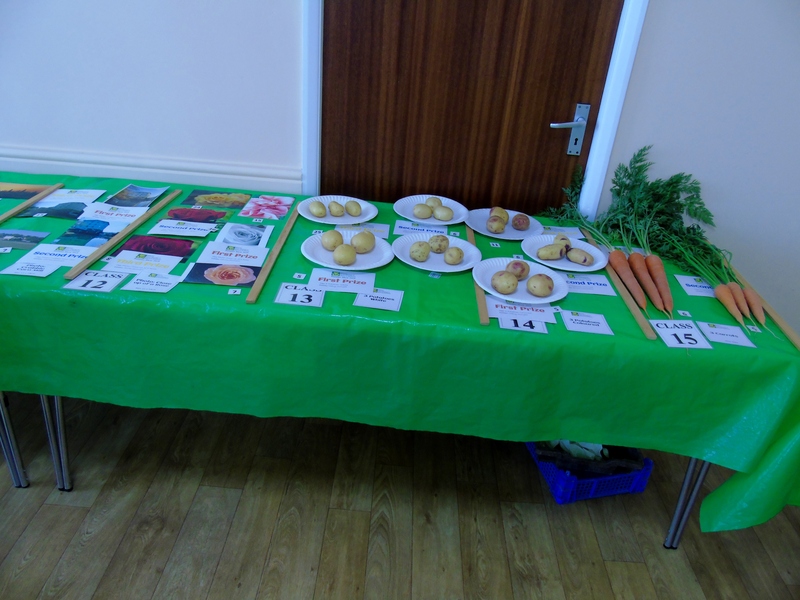 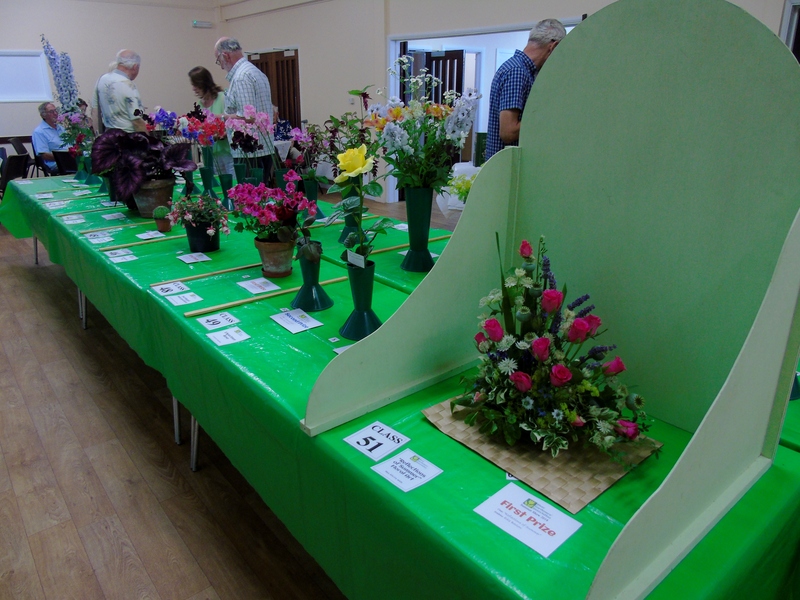 A big thankyou also to our Judges who gave up their time to judge at our show. 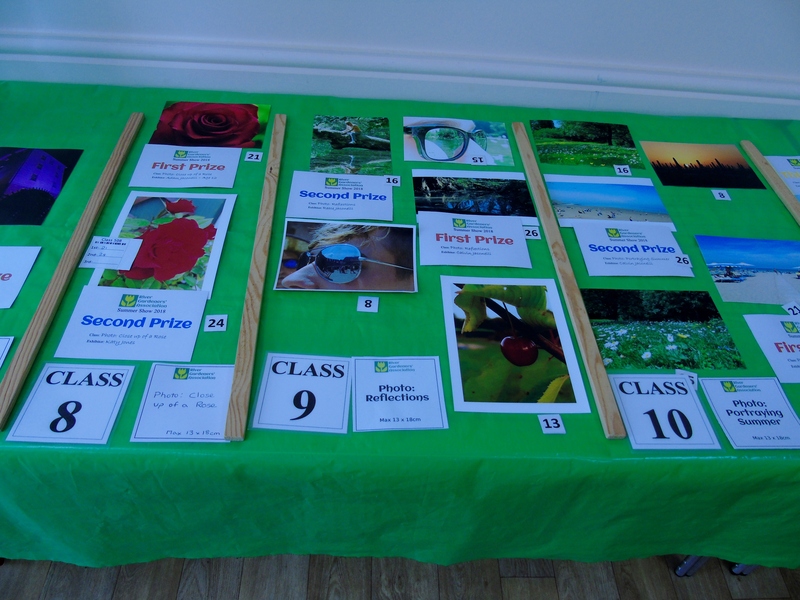 We received some great feedback from the judges with regard to the quality of exhibits! 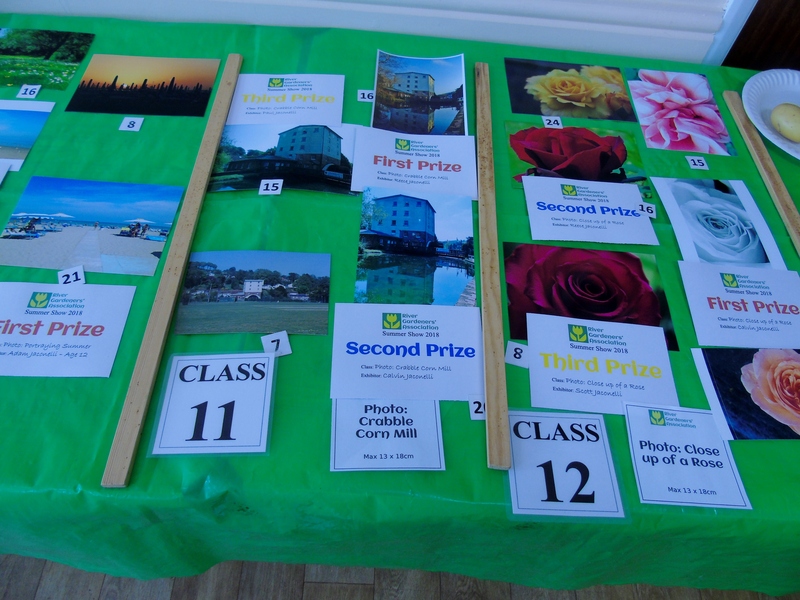 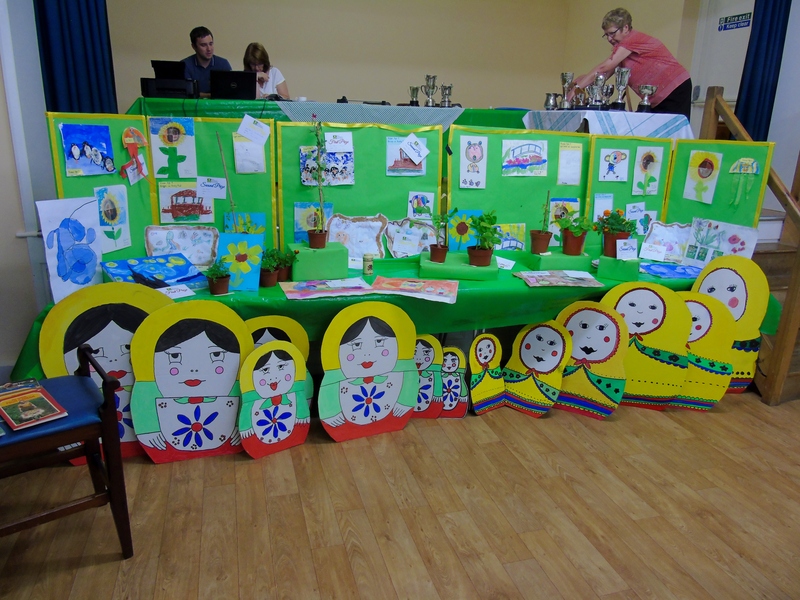 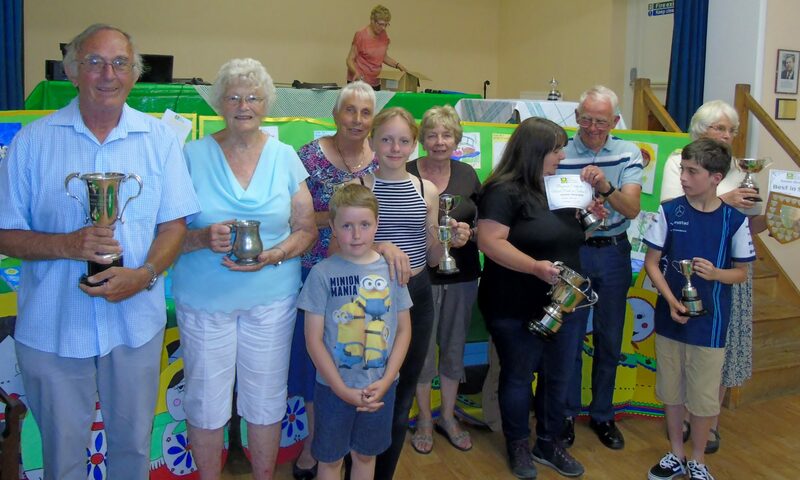 Congratulations to our Cup Winners too and a big well done if you took part in our Fun, Friendly Summer Show!